On Thursdays, adults can race at our fastest kart speed and enjoy a free cold beverage to celebrate victory. For $19.99 +tax get 1 race, 1 free head sock and 1 free drink of your choice (up to a 35% savings). Add on extra races for $12.99 each +tax until track times sell out. On Wed. 5/1/19, teachers and administrators get two free basic play tickets ($40 value) for 90 minutes of fun. Tickets are limited, please register in advance to guarantee your space. Sunday nights from 4-8PM get the Sunday Funday 4-pack for just $49.99. Includes 4 play attractions (pick from laser tag, high ropes, VR or hamster balls), plus 4 $5 arcade game cards and 1 XL single-topping pizza. Additional players can be added. Go karting can be added for an additional fee. Get 1.5 hours of laser tag, high ropes and hamster balls for $19.99 plus tax. Get 2 hours of virtual reality, a $5 game card plus the basic package for $29.99 plus tax. Get 2 hours of basic and silver attractions plus 1 go kart race, a free head sock and a $5 game card for $39.99 plus tax. Get unlimited laser tag on Wednesdays 4-9p for $15+ tax and Fridays 6-11p for $20+ tax. Add virtual reality for a limited time for only $6 extra. Happy Hour deals on bar drinks from 5-6p every day. $2 off drafts, cans, sangria and wine. We salute first responders and our fellow retired and active duty military with a 10% discount off most purchases every day at Amp Up. This discount cannot be combined with any other discount or promotion. Show your military ID to be eligible. Buy a 3-pack of kart races for $49.99* (Save 17%). Our multi-packs are assigned to one guest’s profile and cannot be split. Multi-packs do not expire. *Head sock and applicable taxes are extra.  Stay tuned for the next charitable cause and how you can help the St. Louis community and get an Amp Up discount in return for your generosity. See our events page for everyday discounts of 30% or more for party packages. We love celebrating with or without a formal party, however we do not allow birthday cakes at the open tables. Please inquire about a room rental.